More freedom. Missions that change as you play. Improved stealth. 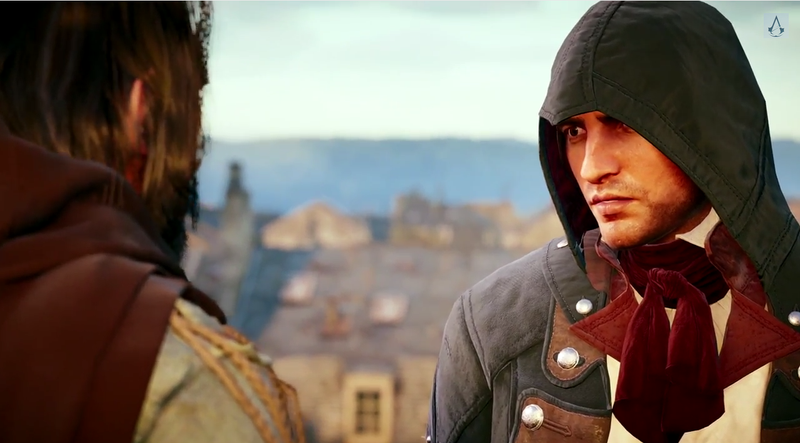 This new video shows how Assassin's Creed Unity is trying to deliver on these big promises. The Gamescom demo above takes us through the bustling 18th Century Paris and into the Notre Dame cathedral, highlighting how Unity is trying to be the next big jump in Ubisoft's big money-making franchise. The game hits this October.